Cappuccino is a type of coffee which has its origin in Italy, and is loved all over the world. It is basically a coffee drink prepared with double espresso, hot milk or steamed milk foam. The cream is also used by some individuals instead of milk. It is prepared in such a way that espresso is poured at the bottom of the cup and milk is poured on it which has already been heated and textured. One-third from the top of the cup contains mostly foam. People around the whole world love drinking cappuccino and some people even consider themselves addicted to it. Some may drink it many times a day, as it can help to relieve the stress people acquire throughout their busy day. Cappuccino addicts also have to have their cup of cappuccino early in the morning to have them started or energized for that day’s work. 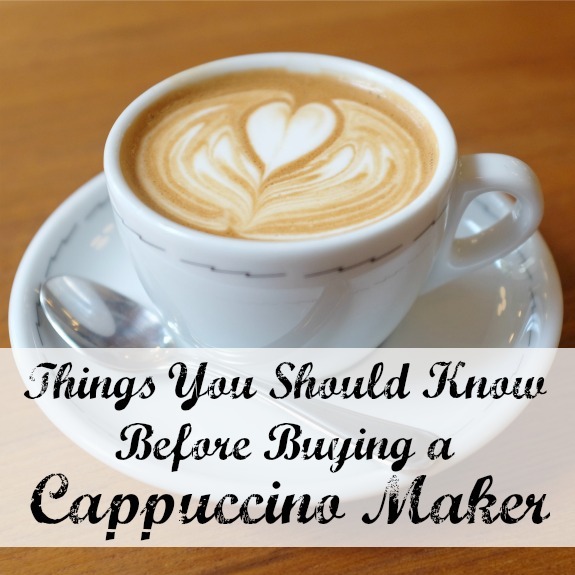 When you are unable to make time in your busy schedule to run to Starbucks for your cup of cappuccino, a cappuccino maker would really be helpful. A cappuccino maker is like your own personal barista at home, from whom you can get your cup of cappuccino whenever you want. With your own personal cappuccino maker, you don’t have to worry about your early morning cup, as it is right at your own place. Different types of cappuccino makers are available in market so you can get any one that meets your requirements and needs. Cappuccino makers are available although as a combo with espresso makers or all alone a cappuccino maker. This type of cappuccino maker help you get rid of annoying cords that come with other cappuccino makers. So if you find all these cord handling difficult you can buy a stovetop cappuccino maker. Milk is heated in the top portion of the Moka pot of cappuccino maker and is then frothed. Some of these cappuccino makers also have a steam wand attached to it, making it two in one. These are the type of cappuccino makers, which are two in one. They are used to make espresso as well as cappuccino, so if you like both, this type is a good option. These coffee makers have the capability of making espresso shots as well as producing frothed and steamed milk to produce cappuccino from espresso shots. If you are looking for a coffee maker that can do all the work for you while you are busy doing other things, then this coffee maker is exactly made for you due to its automatic functions. It has the ability of automatically shutting off when coffee has been brewed. 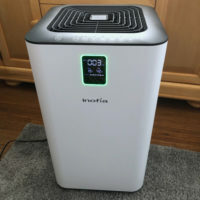 With the addition to its automatic processing property, it also has the great capacity for storing coffee so you can have some already made for you when needed. This is a two in one coffee maker with its capability to make cappuccino and espresso as well and a capacity of 20 oz., a measuring scoop and dip tray. I really want a cappuccino maker again. They are expensive but I love the type with a milk steamer. I think I am going to look into a stovetop version though. My husband and I usually have a cappuccino and make our son a chocolate or strawberry steamer, I think that would still work well. We have a whisk type of deal that froths milk.